Orthodontics is the branch of dentistry that specialises in the diagnosis, prevention and treatment of dental and facial irregularities. The technical term for these problems is malocclusion, which means bad bite. 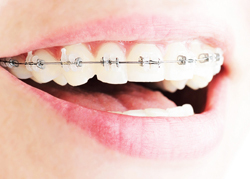 The practice of orthodontics requires professional skill in the design, application and control of corrective appliances, such as braces, to bring teeth, lips and jaws into proper alignment to achieve facial balance. An attractive smile can increase self confidence; with regular dental checkups and care, your smile will last you a lifetime. 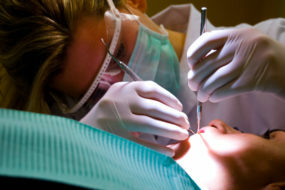 An orthodontist is a dental specialist in the diagnosis, prevention and treatment of dental and facial irregularities. 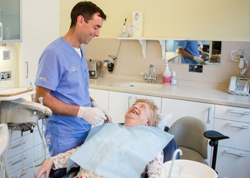 Orthodontists must first attend college, followed by a four-year graduate dental program at a university level dental school. They must then successfully complete an additional two to three-year residency program of advanced dental education in orthodontics. 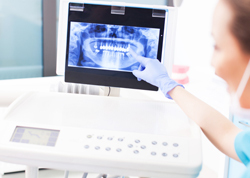 Only dentists who have successfully completed this advanced specialty education may become an orthodontist.